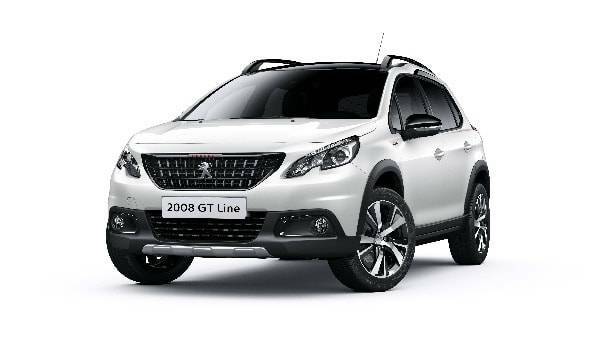 The 2008 SUV is Peugeot’s renowned SUV crossover vehicle that now has a sporty look, topped off with bright new paint finishes and the latest innovative car technology - this is an SUV that’s been designed to exude character and strength! 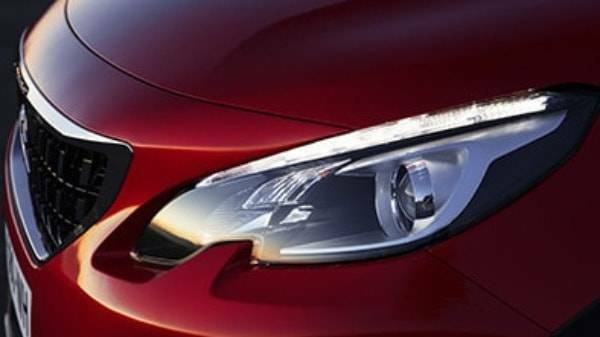 Larger than hatchback models such as the Peugeot 208, this car is perfect for driving with the family, tackling long journeys aswell as a variety of terrains. 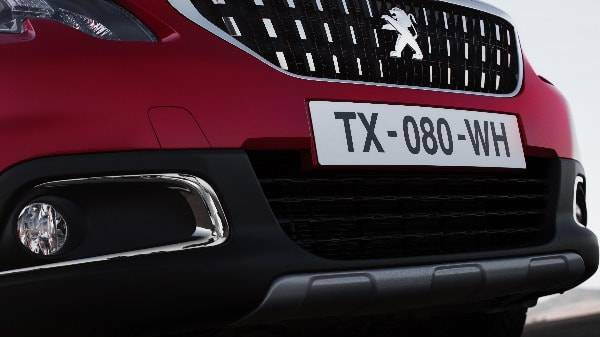 On the outside, the car features high-tech black and chrome headlights and 3D LED rear lights which incorporate Peugeot’s 3-claw design - these can easily be seen from 100m away! 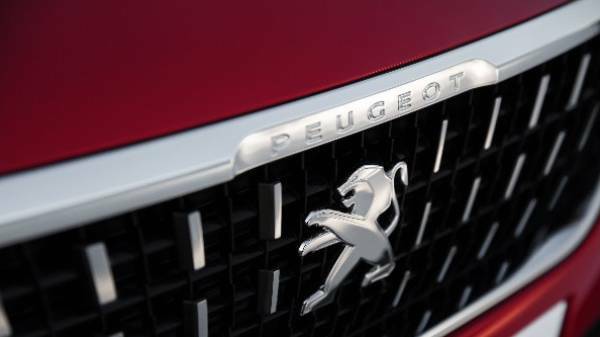 The front has a vibrant grille with Peugeot’s famous lion badge which sits below the horizontal bonnet and is complemented with the car's rear sporty spoiler. 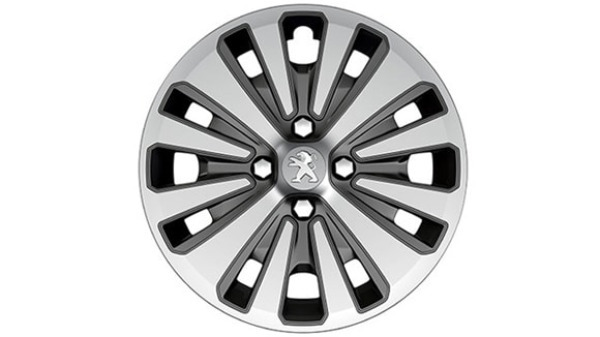 The 2008 SUV can be fitted with a choice of either 16” or 17” alloy wheels. 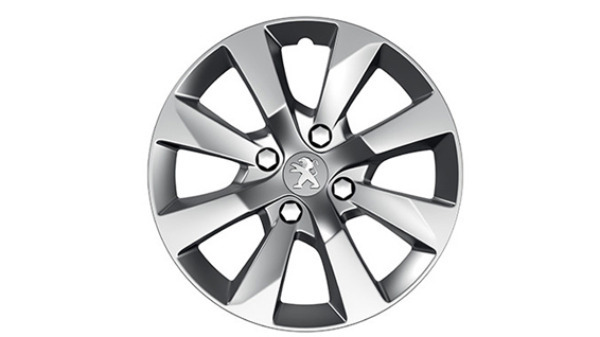 The 15” wheels come as standard on the Access+ version. Why not accentuate this cars sleek and unique profile with some roof bars? If you're constantly in need of extra storage space for your family, the roof bars open up lots of storage options for you. With these, you have the option of fitting bicycle or ski carriers and a roof box which can help free up extra storage space in the exterior. 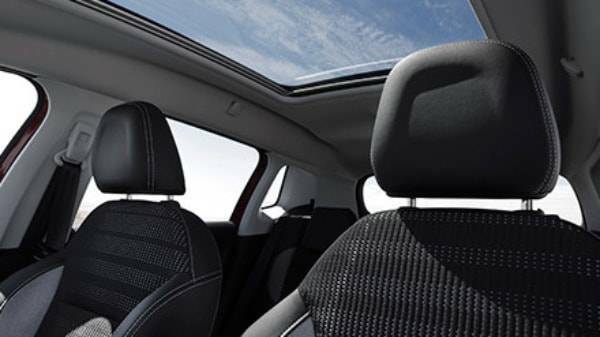 The interior of the Peugeot 2008 SUV has been meticulously designed to prioritise your comfort and lifestyle. A key element in achieving this is the ergonomic design and the i-Cockpit! 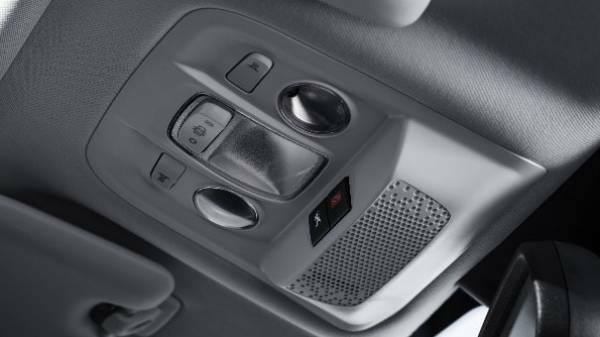 Agile and safe, the cabin is constructed to ensure that it supports all your driving intuition whilst ensuring you have a really comfortable ride. A smooth and classic interior is finished off with premium material and touches, whilst ambient lighting has been installed to ensure a calm and relaxed atmosphere. The large windows ensure lots of natural light and further enhance the feeling of space for driver and passengers. 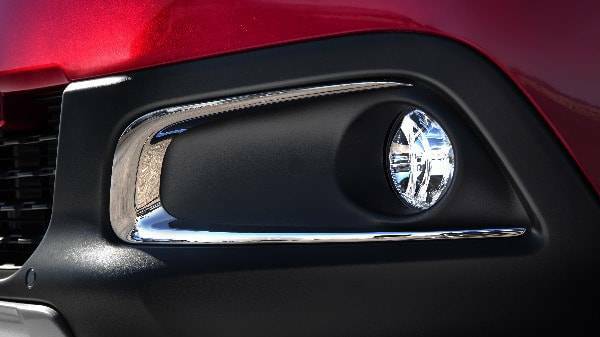 Attention to detail is key in giving the 2008 SUV a classic and premium finish, a leather gear shift and chrome edged handles are just some of the elements that demonstrate the craftsmanship. The Cabin is open and spacious with plenty of storage compartments throughout, including door compartments and spacious glovebox. 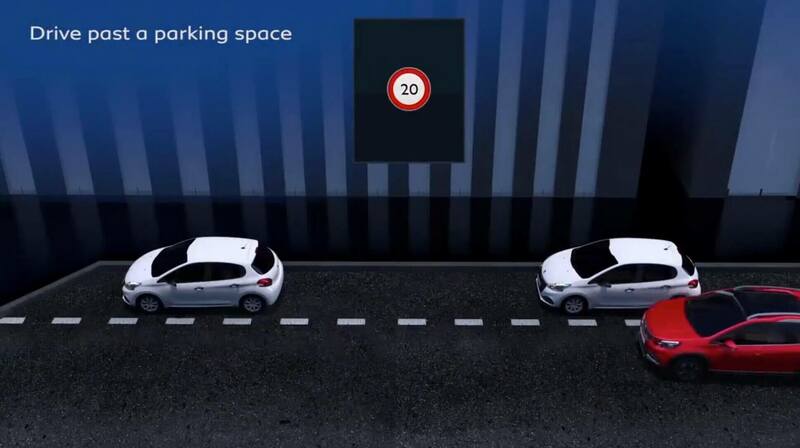 The head-up instrument panel is positioned in the most accessible way possible, allowing you to view it over the steering wheel rather than through it meaning that ‘eye’s off the road’ is kept to an absolute minimum. A large multifunction touchscreen also means that all the functionality and connectivity is at your fingertips. 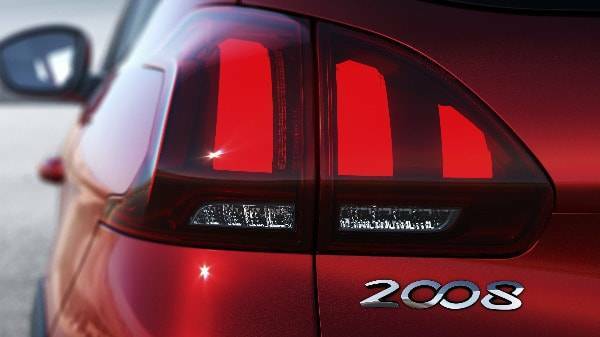 Reliable and robust with technology that's useful on a daily basis, the new 2008 SUV is offered with a range of modern features. Inside, you’ll find a sophisticated interior which combines a chic and innovative design and thanks to the Peugeot i-Cockpit you can experience the best driving sensations. With the cockpit, you get a compact sports steering wheel that offers exact steering and enhanced manoeuvrability, whilst the 7” multifunction colour touch screen from Active level puts all the functionality at your fingertips. 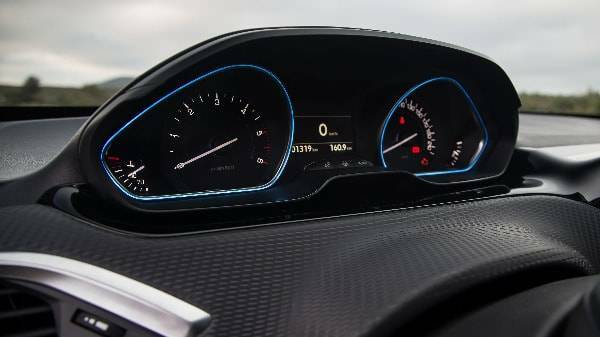 The head up instrument panel provides all the driver information and can be viewed without taking your eyes off the road. All this adds up to an intuitive and instinctive driving experience. 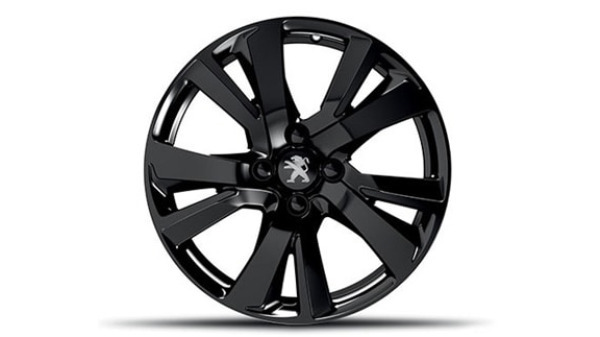 Peugeot have safety covered in this family friendly model which contains all the latest technology, including latest generation Electronic Stability Programme (ESP) which is able to detect signs of a sideways skid and helps reduce oversteer. 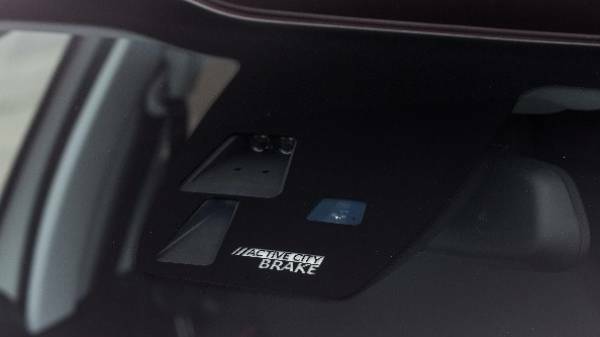 This feature keeps the 2008 SUV on the course by reducing engine power and braking individual wheels. The Department of Transport statistics show that cars fitted with ESP are 25% less likely to be involved in a serious accident. 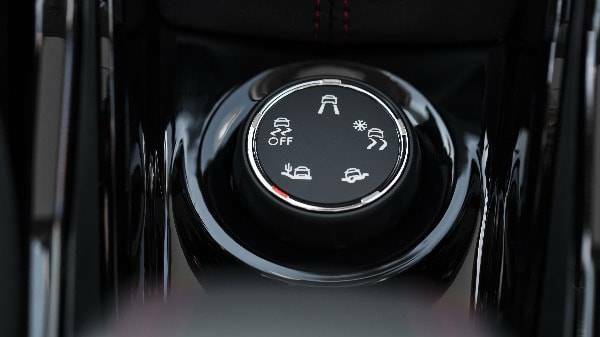 Grip Control is a feature that has advanced traction control and gives the crossover model extra grip in all weather conditions. This is done by optimising the traction of both front wheels. 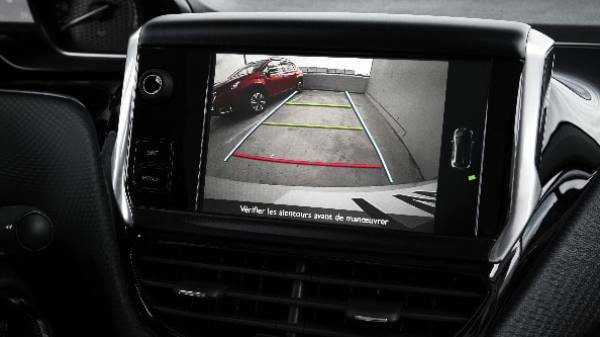 This safety feature is available as standard on both the Allure and Feline badge levels. 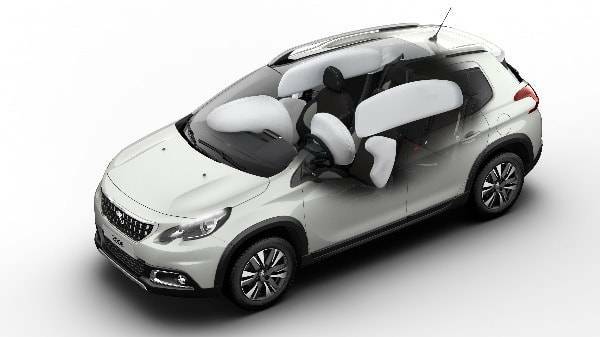 Inside you’ll find 6 airbags as standard, 2 in the front, 2 next to the driver and front passenger and 2 along the sides of the car in the roof. 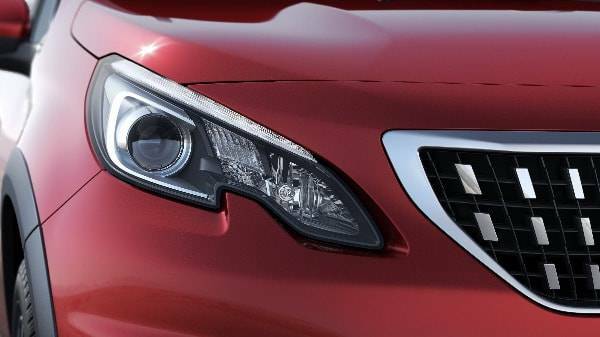 In addition to this safety feature, there is also Directional Fog Lights fitted as standard on the Allure and Feline levels, which are great for parking manoeuvres and windy roads. 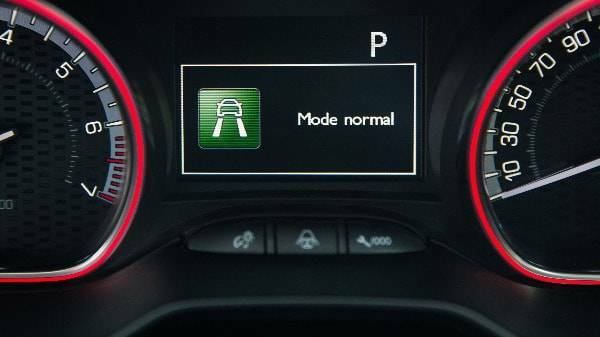 This cornering assist fog lights function allows the lights to light up bends in the road when the speed is below 25mph. The new generation engines may offer radical improvements in efficiency and C02 emissions but they certainly don’t compromise on performance. The 1.2L PureTech 82 ETG S&S petrol engine boasts CO2 impressive CO2 emissions of just 102g/km. If you’d like to take this family-friendly SUV crossover for a test drive, simply contact us today, and a helpful member of the Howards team will be able to provide you with what current Peugeot Leasing offers we have on this fantastic model. 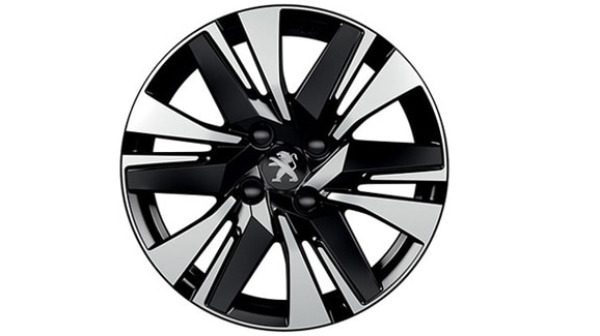 Alternatively, head down to one of our Peugeot dealerships in Dorchester, Taunton Weston-super-Mare and Yeovil, where you can view this car and the rest of the range.